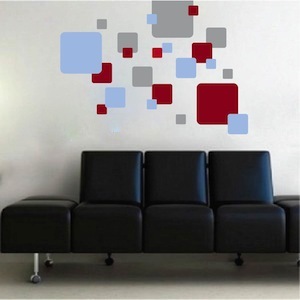 Contemporary Square Wall Decals are a marvelous way to reinvent any wall! Turn spring-cleaning from chore to cherished memories this year! You know that room you always hope your guests don’t enter? 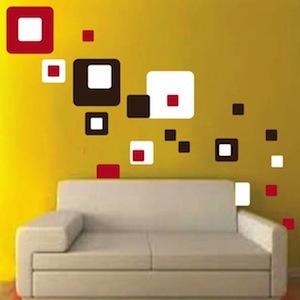 Take if from storage room to Zen masterpiece with some Contemporary Square Wall Decals from Trendy Wall Designs. Contemporary Square Decals are made from 100% interior safe, removable vinyl that appears painted right on the walls! Perfect for permanent or temporary decorating! Multiple sizes as well as over 40 different colors are available for all wall decals! 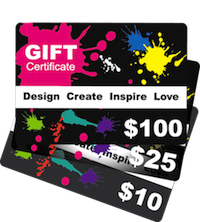 Click on blue "Colors" button on the bottom, right of the design image to see all color options for this product.